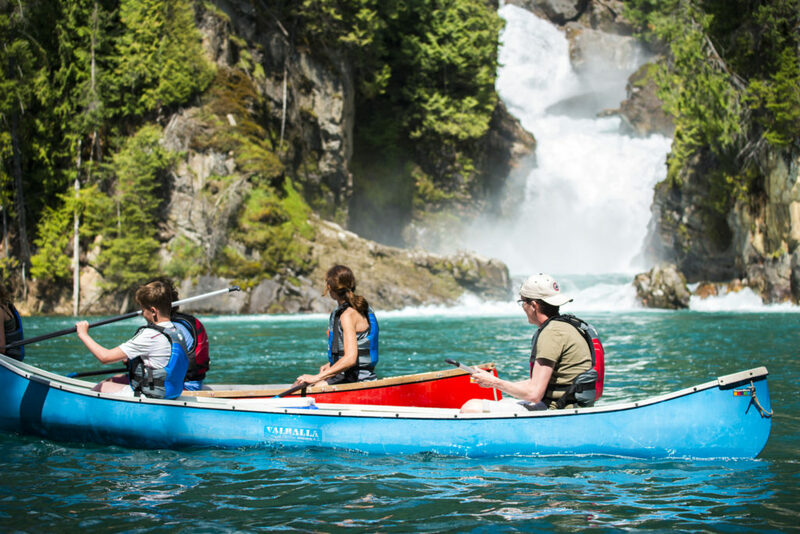 Are you planning your own water adventure in Revelstoke but need to rent a canoe? 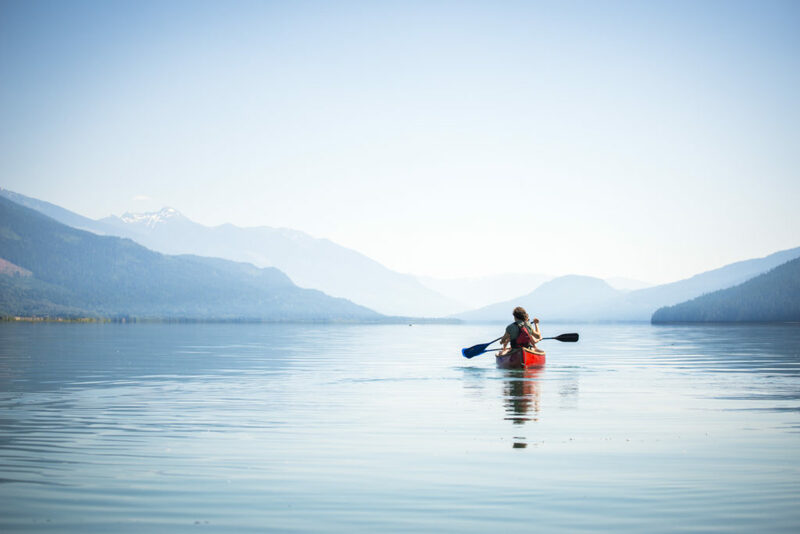 We can provide as many canoes, paddles, and life jackets as you need and also recommend where is best to go! 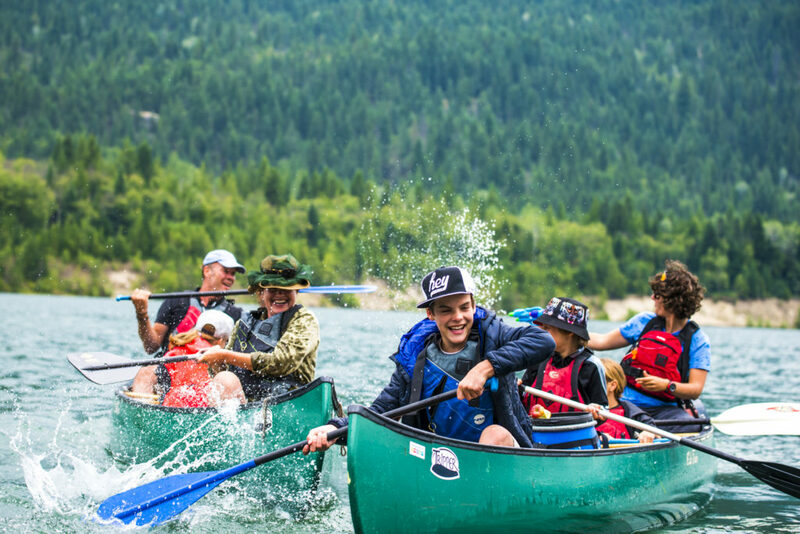 Each canoe will fit between 2-4 people (two seated and two people sitting on the bottom). 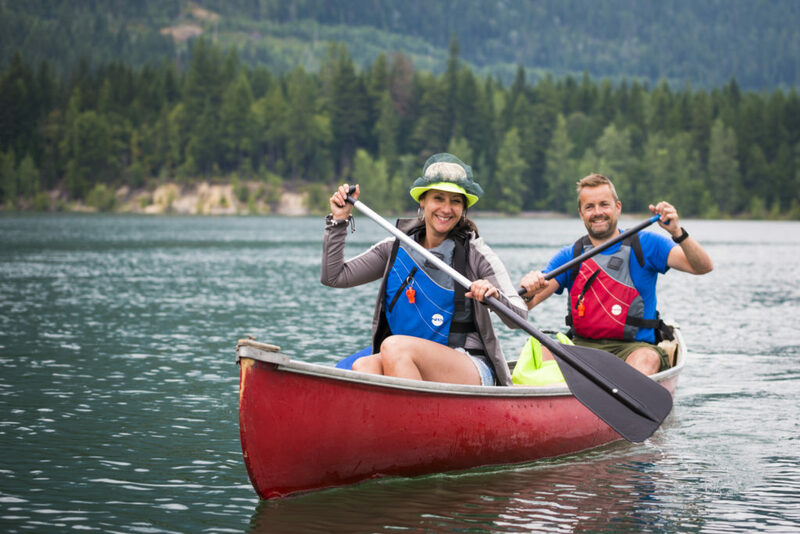 You can rent the canoe for a full (all day, return by 5pm unless otherwise arranged) or half day (up to 4 hours). 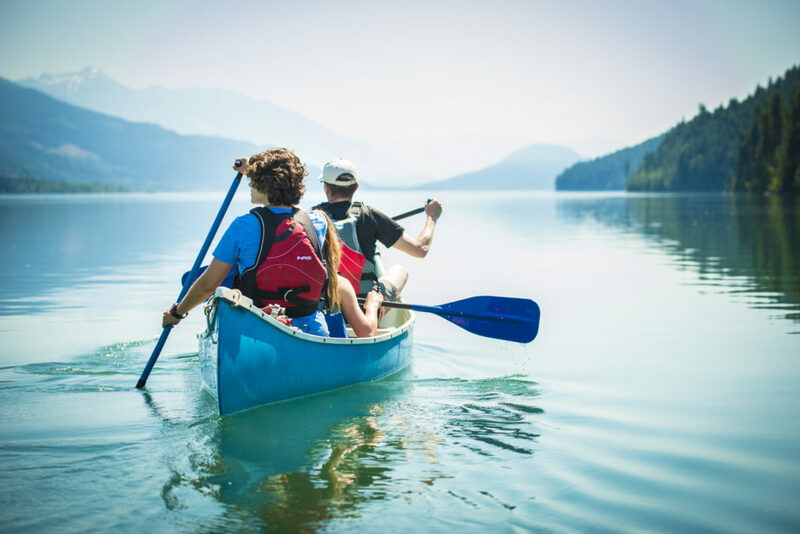 You can read about our canoeing tours here. 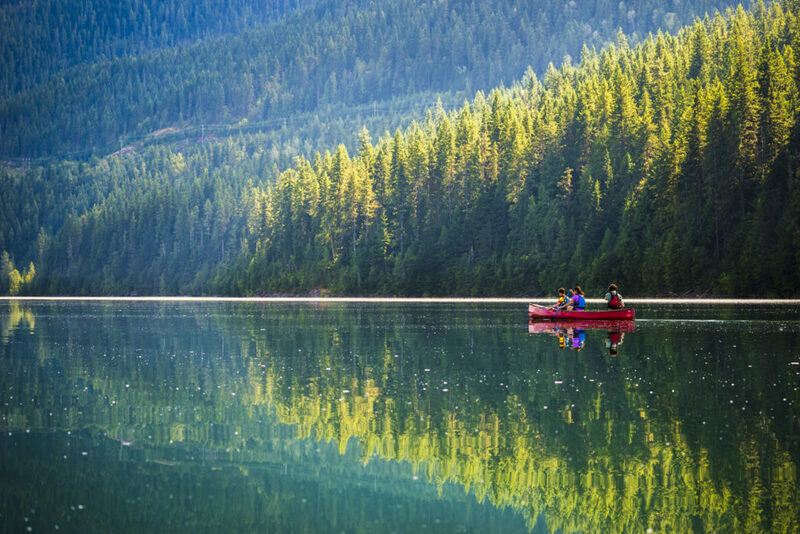 We provide all the gear and the shuttle, so exploring the Revelstoke area by canoe is as simple as the views are stunning. Mellow Mondays - HALF PRICE rentals on pre-booked Mondays ONLY! Enter the Promo Code 'MONDAYS2019' on the payment screen. Weekend Bookings - To make a booking click Book Now. Please select a day that is a Saturday and then 9:00am to make a weekend booking. We will contact you and arrange collection/delivery of the canoe(s) and when. All rental prices are subject to 5% GST tax and booking fees. If you need to make a special request or have questions, please contact us prior to booking. 24-hours notice minimum needed to guarantee availability but last minute requests may be accommodated.